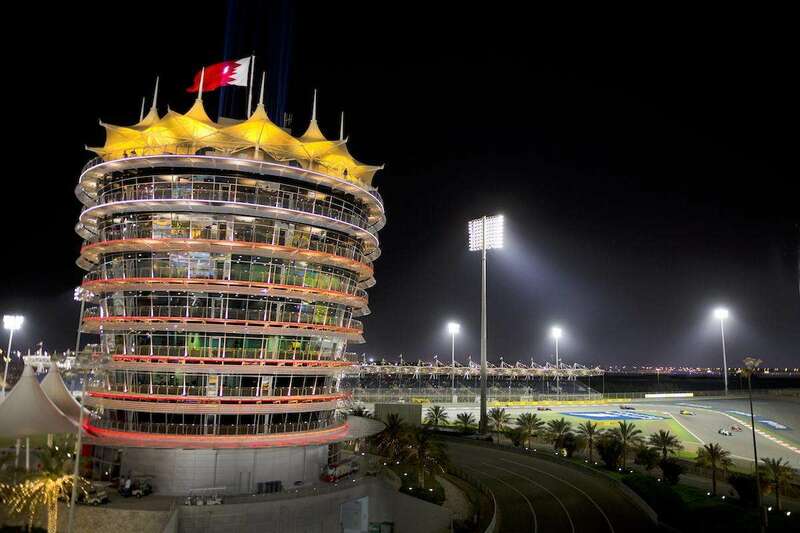 With good value race tickets and reasonable accommodation prices, the Bahrain Grand Prix one of the cheaper destinations on the Formula 1 calendar. It’s possible to do Bahrain on a budget, but your spending will quickly add up if you eat at decent restaurants and drink alcohol, which is available but expensive. Average costs are per person based on a stay of 3 nights on Grand Prix weekend with race tickets, accommodation & spending money. The budget does not include flights (or other travel costs) required to reach Bahrain. Been to Bahrain? Leave a comment below!